The Aerospace Industries Association of Canada today introduced VISION 2025, Beyond our Imagination, to help chart a course for growth and investment in the country's aerospace sector. The initiative will be led by former Premier of Quebec Jean Charest, currently a partner at McCarthy Tétrault. 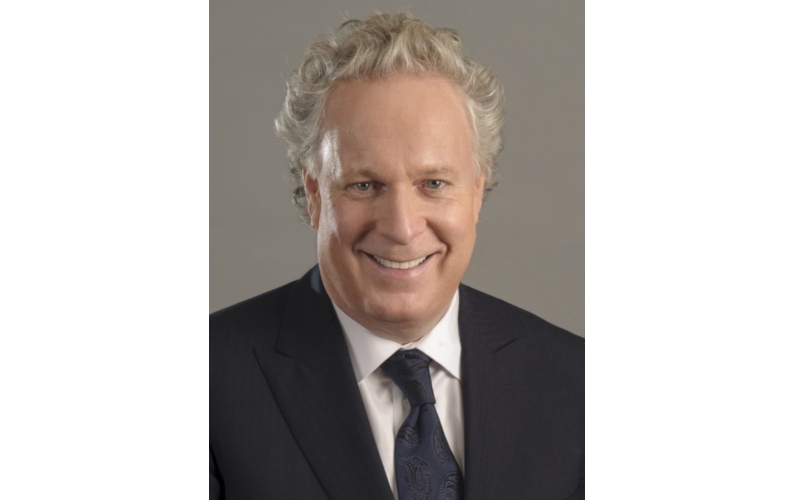 Former Premier of Quebec Jean Charest is leading AIAC’s VISION 2025 initiate. Vision 2025, explains Aerospace Industries Association of Canada (AICA), is an industry-led initiative to start a new dialogue between industry, government, the public, and other stakeholders to foster Canada’s future position in the international aerospace sector. AIAC states it will be reaching out to government and industry members throughout the fall and winter 2018/2019; and Charest will lead discussions in several cities with strong aerospace sectors, including Toronto, Montreal, Vancouver and Halifax. AIAC will also engage on Vision 2025 at the 2018 Canadian Aerospace Summit in Ottawa on November 13 and 14.